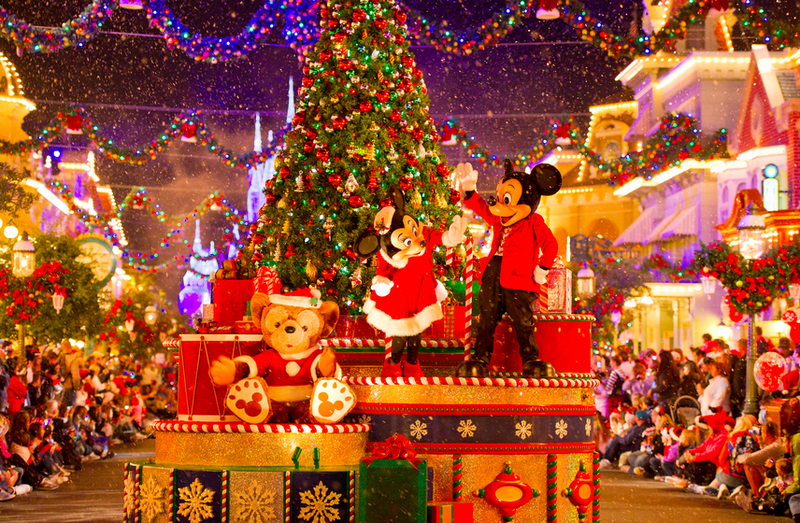 I really want to go to Disney for Christmas. I've never been. I'm hoping I can convince Tim to take me this year. 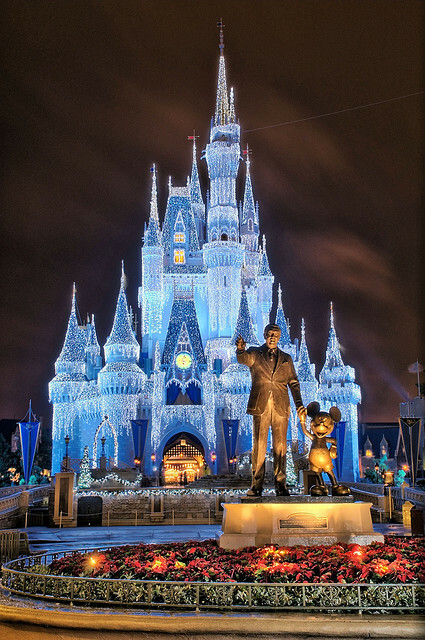 I want to see the Osborne lights, and this looks great too.